Hardy products and people are easy to work with, providing you top-notch customer service and high quality products and solutions. 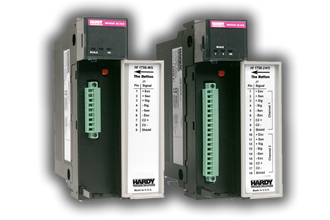 Hardy has won a 2018 Reader's Choice Award in the Weighing Category from CONTROL Magazine. Hardy now publishes a new periodic email newsletter called Weighing In, which features information on our process weighing solutions. Hardy Celebrates its Centennial Year! 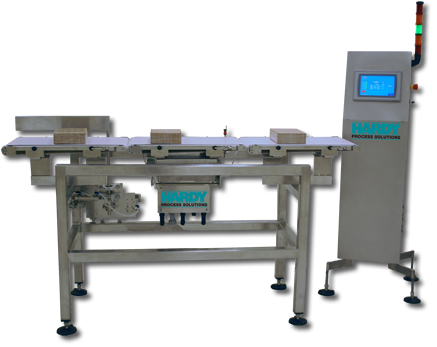 Hardy Process S olutions provides weighing solutions and packaging equipment for a variety of industries including food processing, automated manufacturing, chemical, plastics, rubber, and more. We have been offering accurate, quality industrial weighing scales since 1918 and are now in our Centennial year! Hardy assists processors and manufacturers by offering solutions that create a drastic reduction in waste while enhancing quality and productivity by as much as 50% over other industrial weighing and packaging equipment. 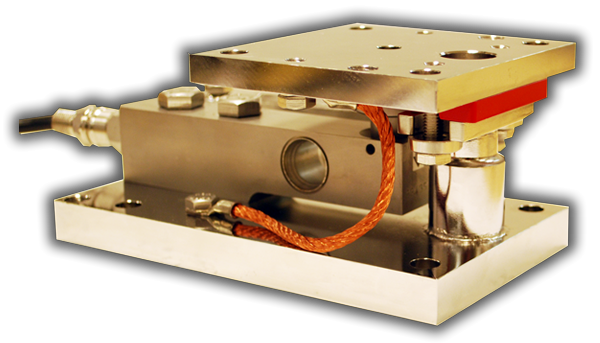 Our goal is to provide high performance weighing equipment at the least total cost to own. 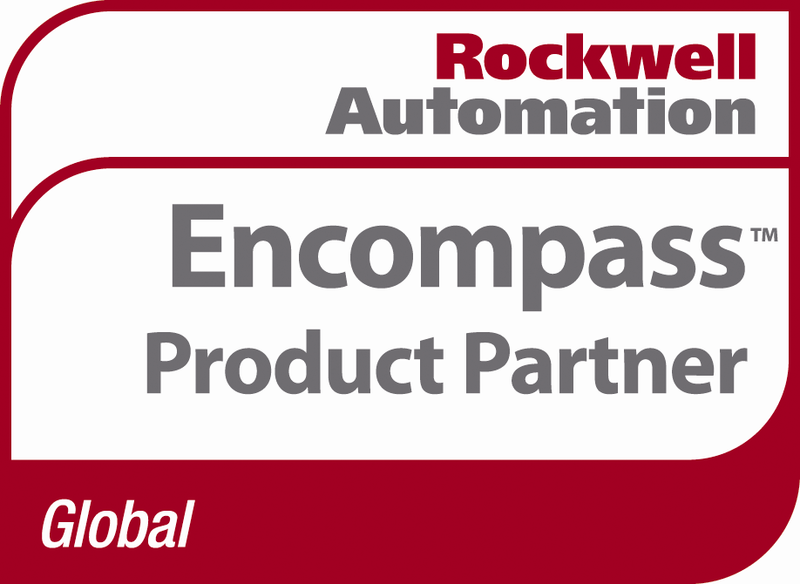 As an industrial scale company, we stay on the pulse of innovations in the field. We offer accurate industrial weighing scales, including floor scales, load cells, platform scales, weight modules, weight controllers and more. Our customers find that Hardy is easy to work with and we offer dependable solutions while providing an excellent return on investment. Hardy, an ISO 9001:2015 certified manufacturer, measures and integrates to manufacturing automation. 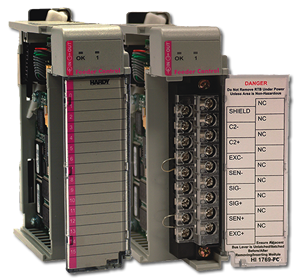 We interface directly to PACs, PLCs, DCSs and PCs by utilizing plug-in weigh scale modules as well as interfaces such as EtherNet/IP, DeviceNet, ControlNet, Ethernet TCP, Profibus DP, and Modbus. We deliver accurate industrial weighing and packaging equipment. 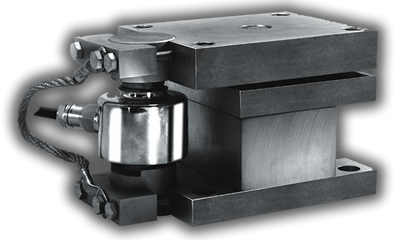 We are a load cell manufacturer that will always deliver on quality and performance, whether you need a complete industrial weighing system, tension load cells or compression load cells. 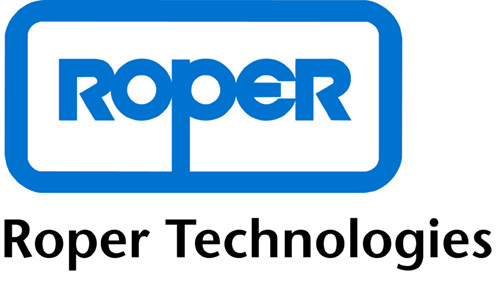 Contact us for more information about industrial weighing scales, load cells, checkweighers, bench scales and more. We will assist you with finding the most accurate scale to meet your needs. Give us a call today! 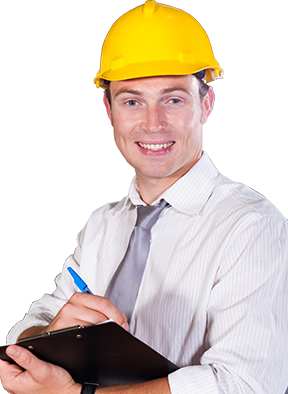 We can provide system installation and start-up, verification, calibration and certification, emergency troubleshooting and service, maintenance and inspection, and on-site training.